Attention all Fujifilm users! 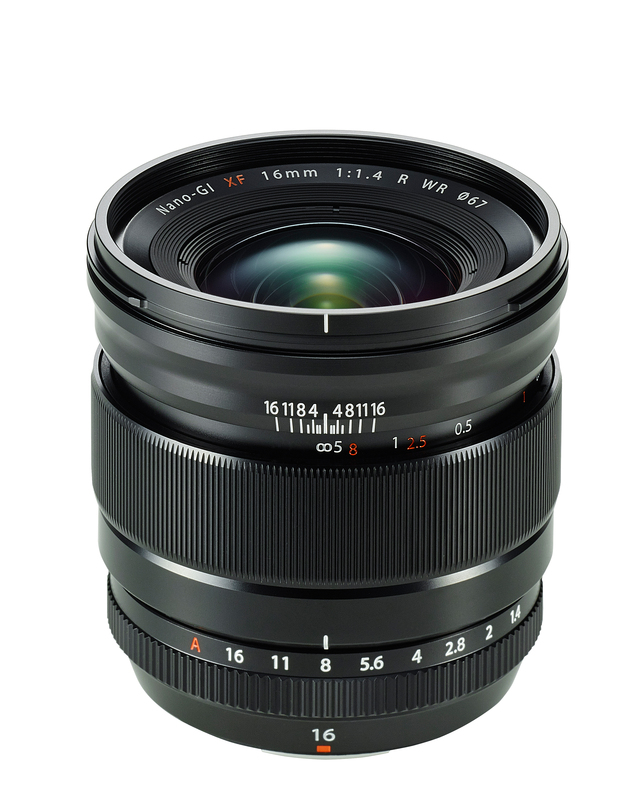 We know a lot of you have asked, “When will Fuji update the 35mm f/1.4 lens?” The answer is now! 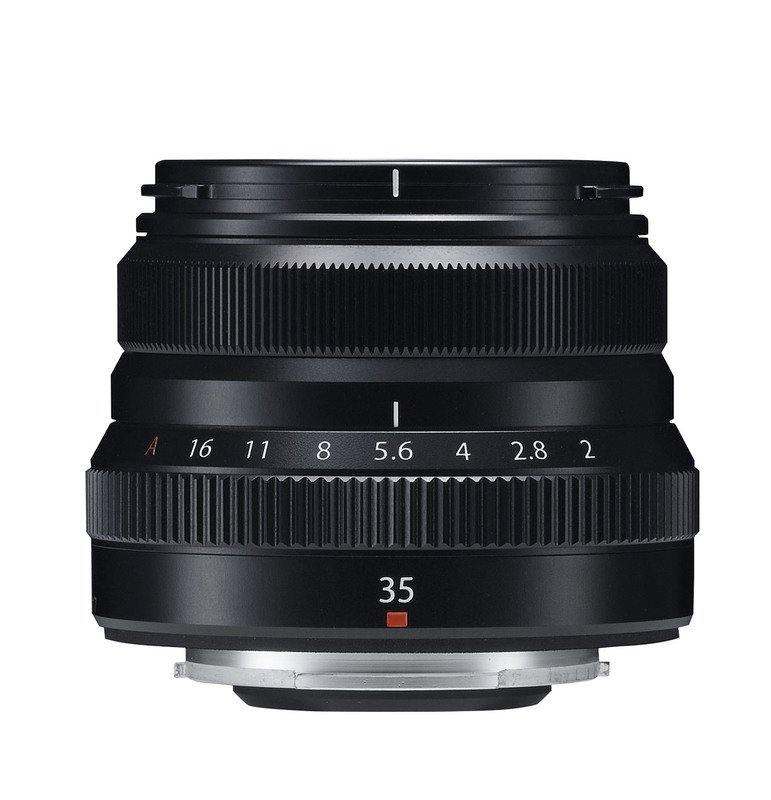 Fujifilm announced its new 35mm f/2R WR lens late last week, with an expected delivery in November 2015. The new FUJINON XF16mmF1.4 R WR is a weather-resistant, fixed focal length lens (24mm in 35mm format equivalent) that delivers a dramatic wide field of view and stunning image performance. The F1.4 maximum aperture in the XF16mm gives users extraordinary image quality in low-light conditions, and pleasing bokeh-rich macro photography with a minimum working distance of less than 6” for numerous creative photographic possibilities. Englewood Camera anticipates having this lens in stock mid- to late-May 2015 for a retail price of $999. 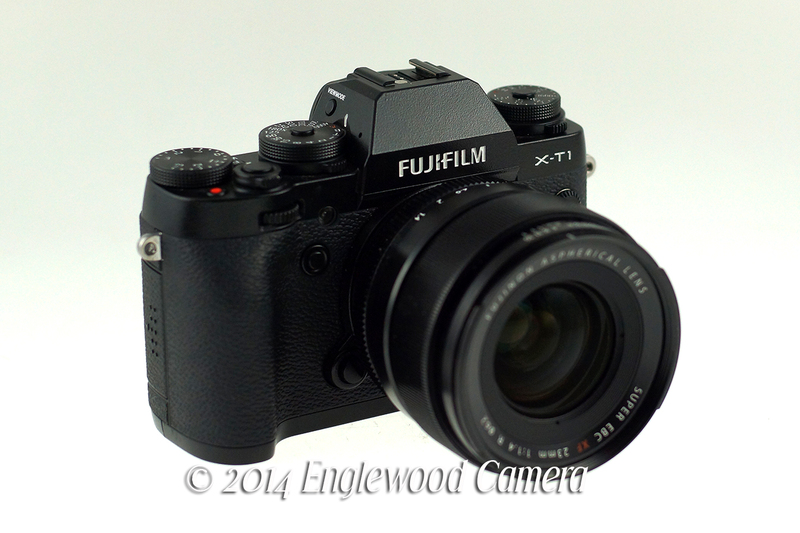 Join Englewood Camera and Fujifilm this Saturday, February 21st for a fun-filled in-store demo! Check out the awesome X-Series camera system, including the X-T1, X-E2, and X100T, plus an awesome selection of X-Series lenses. Larry from Fuji will be happy to answer any questions you may have and provide technical support on your existing Fuji gear. Don’t forget to ask about the awesome Fujifilm Instax instant cameras and film while you’re in the store! Don’t forget to ask about X-Series instant rebates for the month of February! Posted on February 16, 2015 Author englewoodcameraCategories Digital Photography, Photography Events, Store NewsTags Fuji cameras, Fujifilm, Fujifilm Instax, Fujifilm X-Series, Fujinon lensesLeave a comment on Fujifilm In-Store Demo!